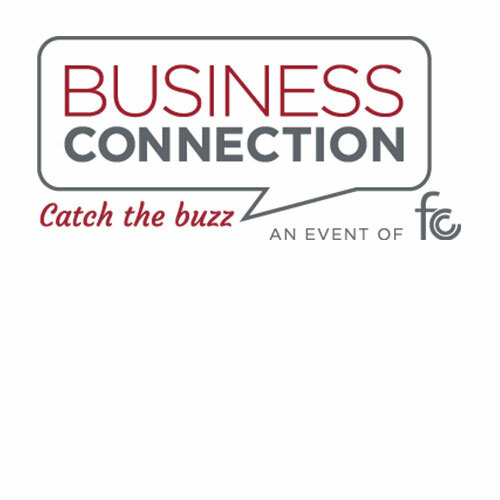 The Fox Cities Chamber is thrilled to have The Community Blood Center as the April Business Connection host. Join us on April 19th for an informal after-hours event. There will be tours, the ability to donate, and an exciting giveaway! Whether you are a prospective member, new member or a member that wants to stay engaged, we provide Business Connections for you. The Community Blood Center requests that attendees of the Chamber Business Connections event do not park in their Spencer St. parking lot. This parking lot is reserved for our donors up until 7PM. The Community Foundation parking lot located on W. Lawrence St.